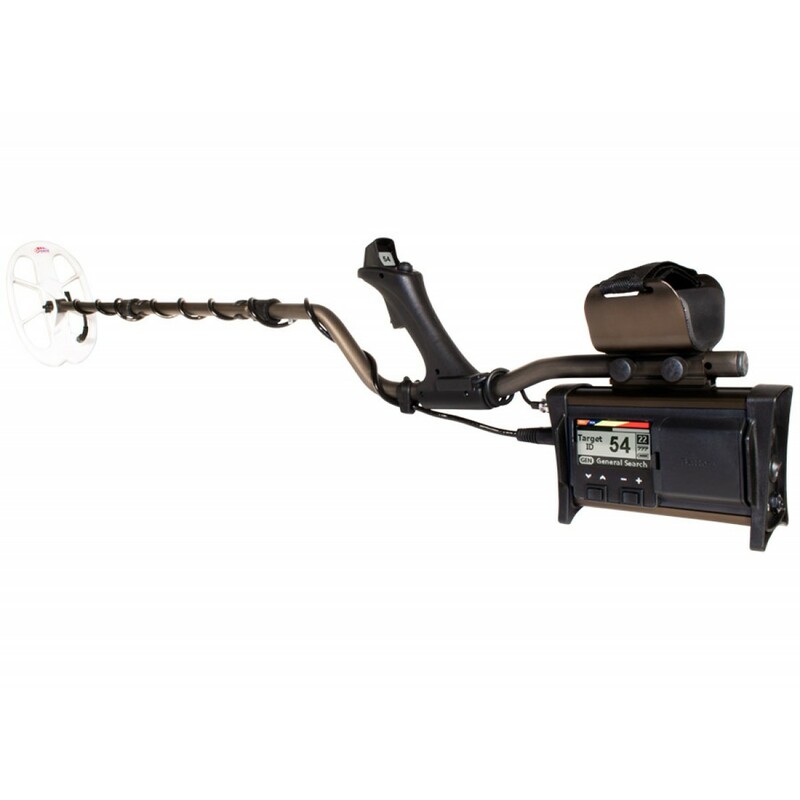 The Nokta | Makro FORS Gold metal detector Pro Package is exactly the same as the FORS Standard Package plus all new advanced features, design and gold prospecting metal detector accessories. 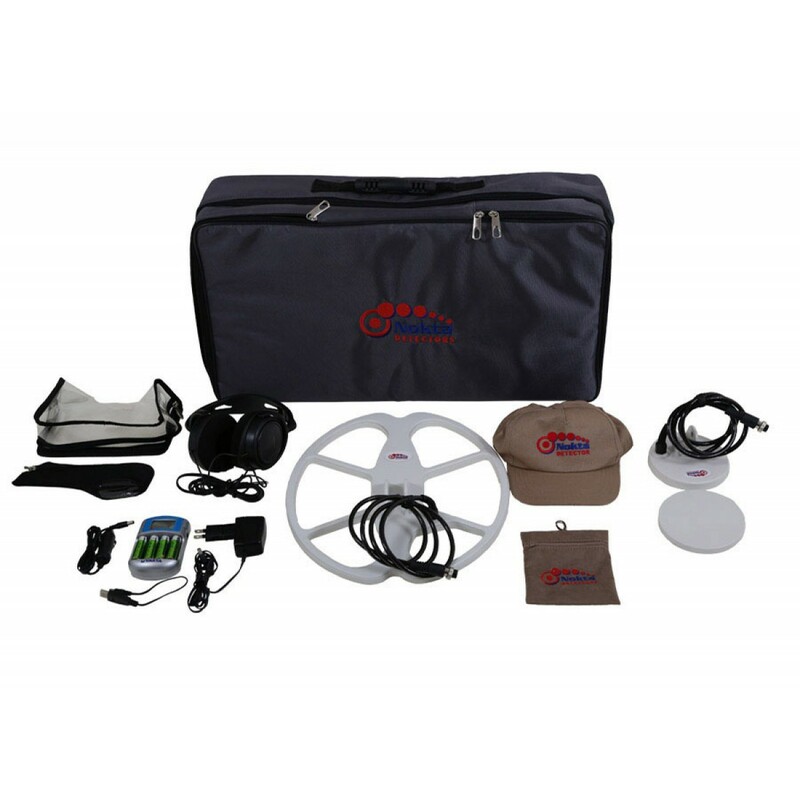 The Pro Package comes with a much larger 15" deep seeking search coil for deeper gold nuggets plus a smaller and a more sensitive 5x4" search coil for small to medium size nuggets. 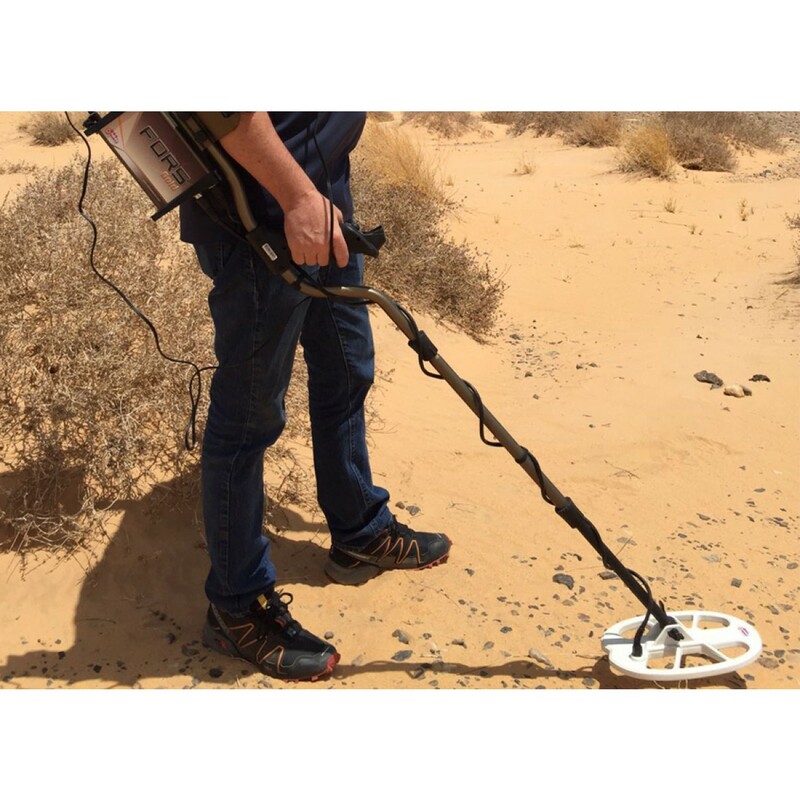 The FORS gold metal detector was developed based upon the needs of gold prospectors in USA, South and Central America, Africa, Asia, Australia and anywhere gold is located. 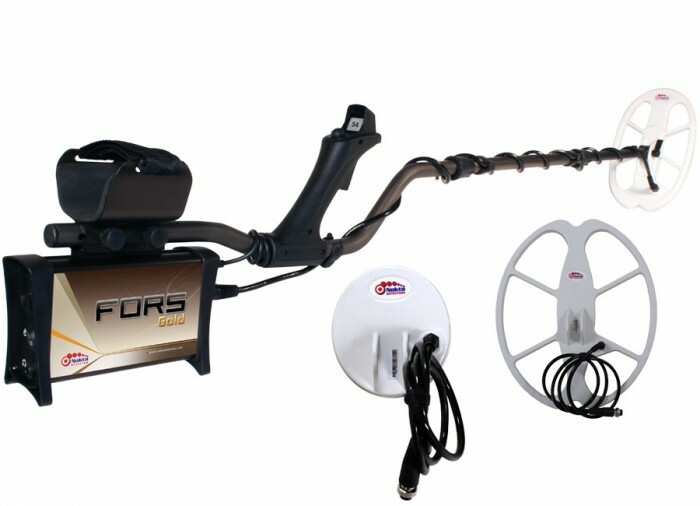 The FORS Pro package gives gold hunters the very best gold metal detector available for an affordable price! 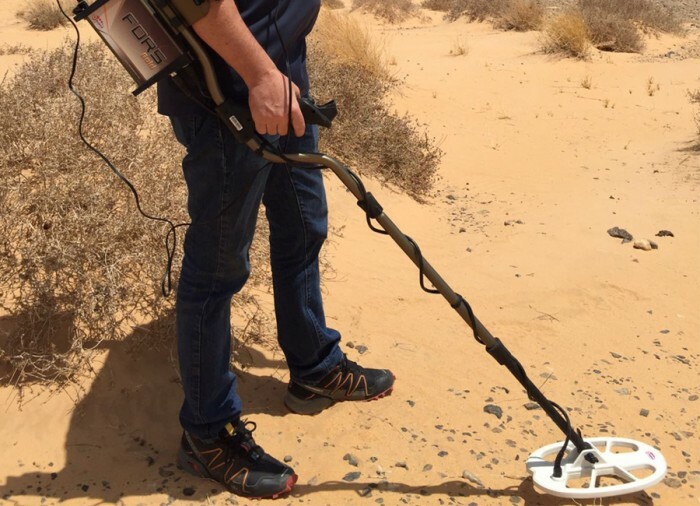 Buy this gold detector and you will own a smooth operating machine with advanced settings which minimize the effects of highly mineralized soils and hot rocks frequently encountered in gold fields. 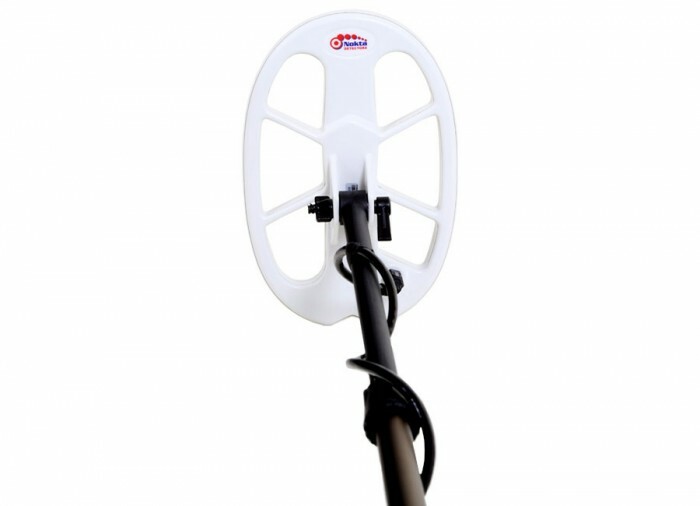 The FORS Gold metal detector is not only a powerful force in gold prospecting but it is the best gold metal detector you will ever want to purchase. And for the first time, it is now on sale! 5.2" x 4.7", 11.2" x 7", 15.5" x 13.3"
With its Extreme Sensitivity, it Will Find Nuggets that Other Detectors Miss at Unmatched Depths! 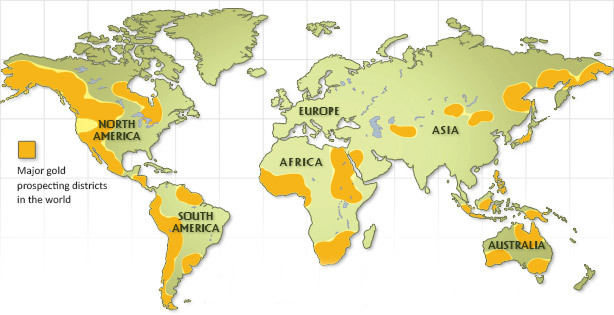 As all experienced gold prospectors know, gold fields in the world have tough ground conditions for detectors. 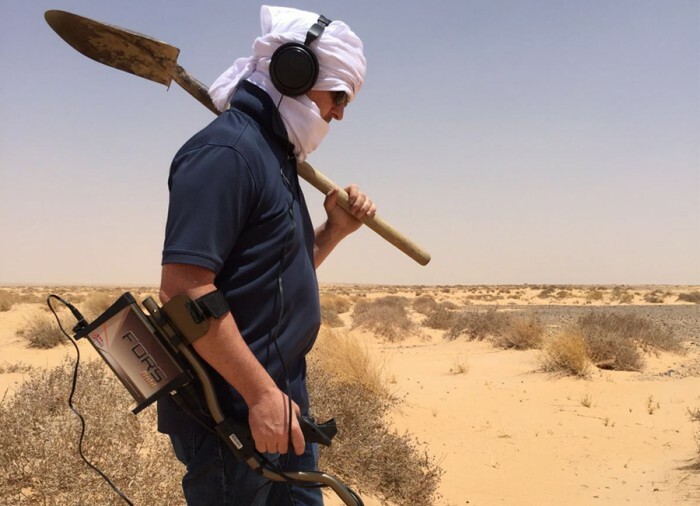 These fields, most of the time, contain high amounts of iron minerals and hot rocks which cause false signals and negatively affect the performance of metal detectors. FORS Gold, thanks to its advanced settings designed to eliminate these minerals, works flawlessly even on the toughest terrains. Gold Nuggets in the World are Now in the Hands of Privileged FORS GOLD Users! 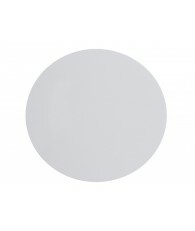 Sometimes referred to as the "All Metal" mode, this is the deepest mode of the device. Different than the other modes, this mode has a constant threshold sound in the background. You can search deeper by listening to the variations in this sound. It is the 2-tone discrimination mode. Developed for use in gold fields, this mode is deeper than DI3. 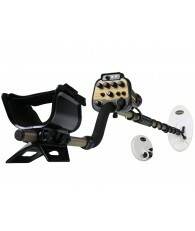 It provides more depth for nugget searching and minimizes the effects of hot rocks. 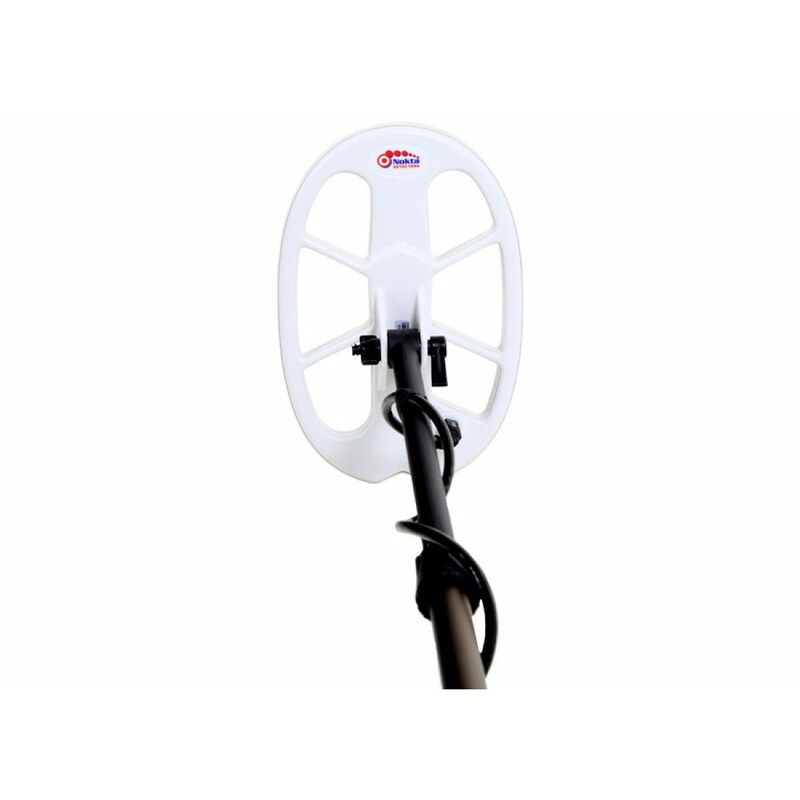 Along with automatic and manual ground balancing, the Nokta FORS Gold also offers ground tracking which tracks the changes in ground and automatically adjusts the ground balance to suit. 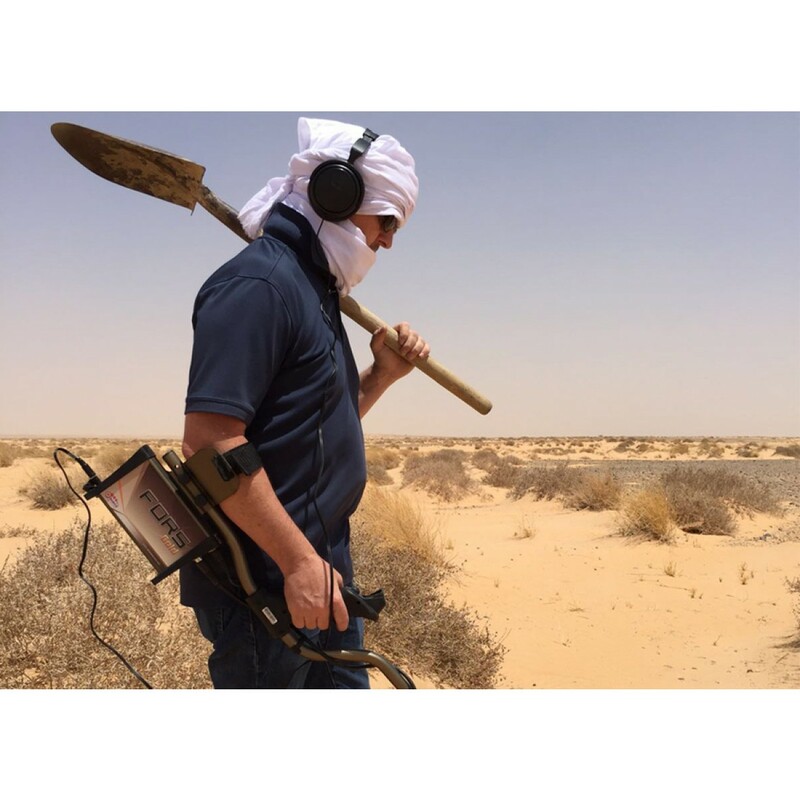 The visible or invisible changes in ground affects the detection depth as well as the discrimination ability of the device so you can improve the performance of the device by activating this feature on suitable ground. 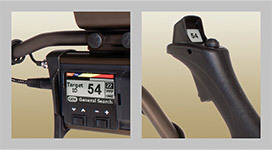 When FORS Gold detects a target, it displays the target ID on the screen and gives you an idea about what the target may be. 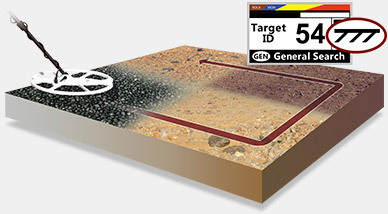 ID Masking, on the other hand, enables you to search by ignoring unwanted targets. 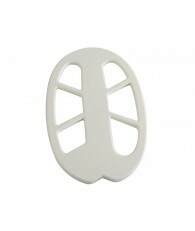 It provides ease of use by rejecting hot rocks and metals such as iron and foil. 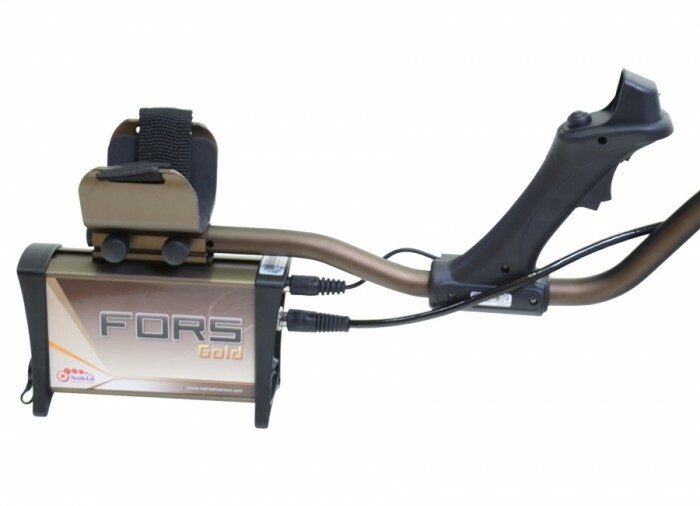 FORS Gold has 2 LCD displays - one on the system box and one on the handle. 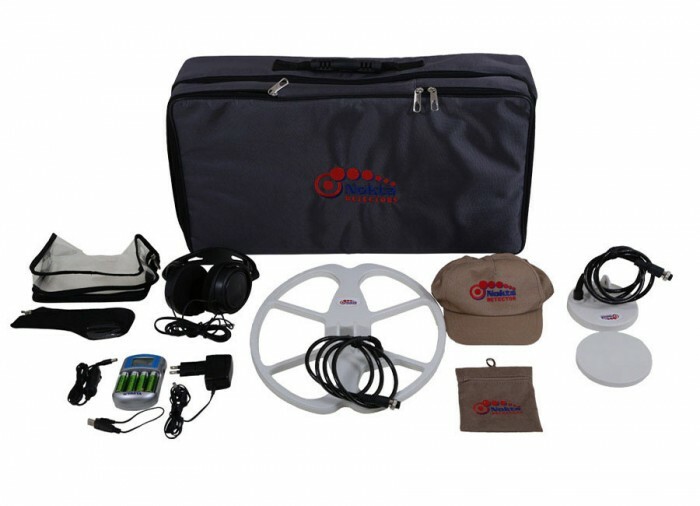 Dual LCD display and graphical user interface let you easily adjust the settings and see all the information you need on the screens. Once you adjust your settings on the LCD panel located on the system box, you can follow most of the information on the display in the front. This way you don't need to go back and check the LCD panel constantly. This provides great comfort during searching. 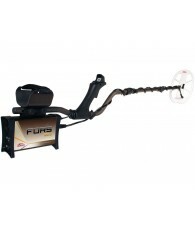 With FORS Gold, you can easily pinpoint a target with just the push of a button. 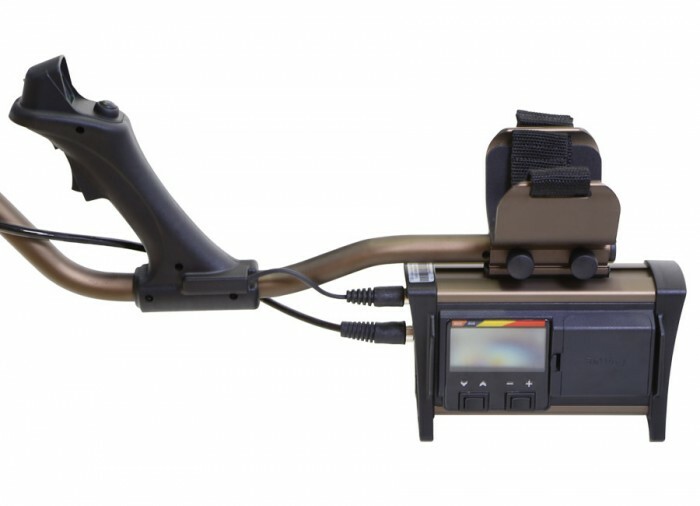 As the target is approached in the pinpoint mode, the signal tone will get stronger and change in pitch and at the same time, the depth reading will appear on both screens. 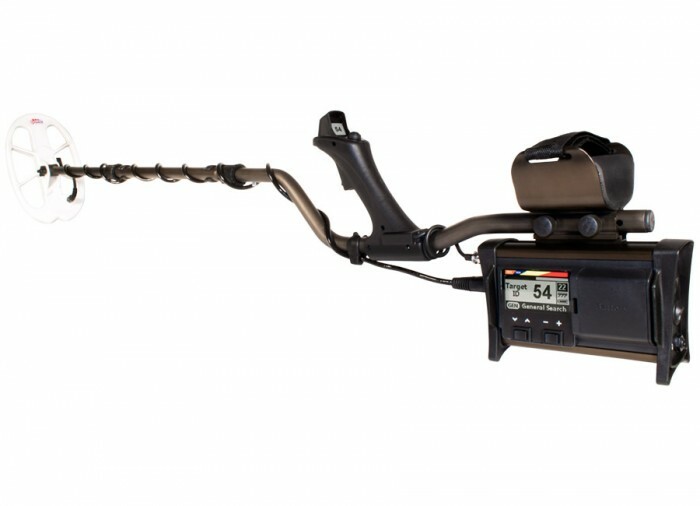 Pinpoint feature will save you digging time and enable you to reach your target faster. 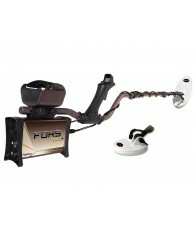 FORS Gold built-in flashlight offers great convenience by illuminating the scan area when searching at night or in dark. You will not need an external illumination device. 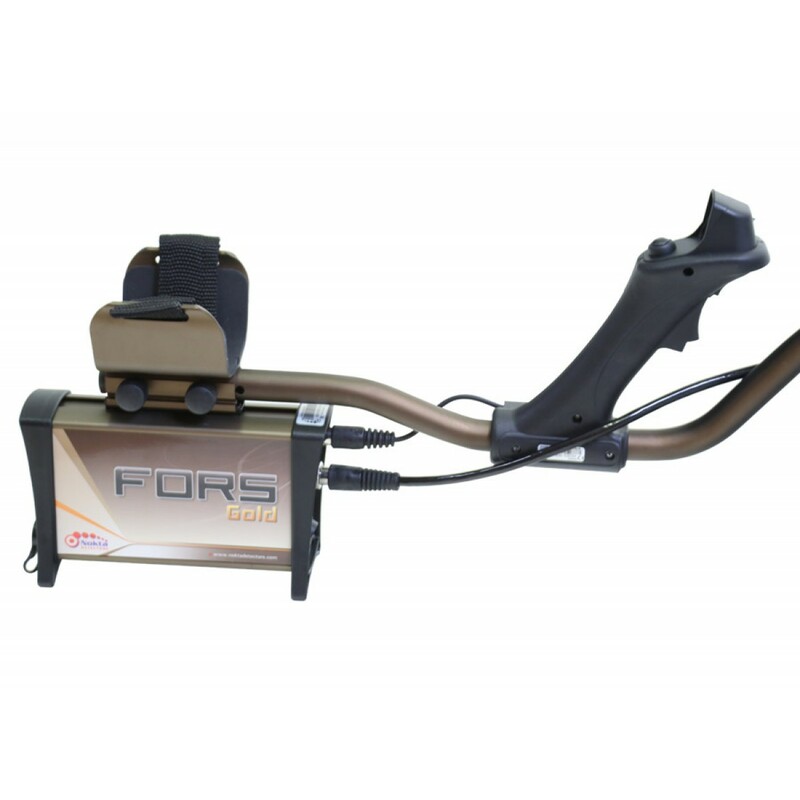 FORS Gold is impressing not only with its electronics and software, but with its ease of use and ergonomic design as well. 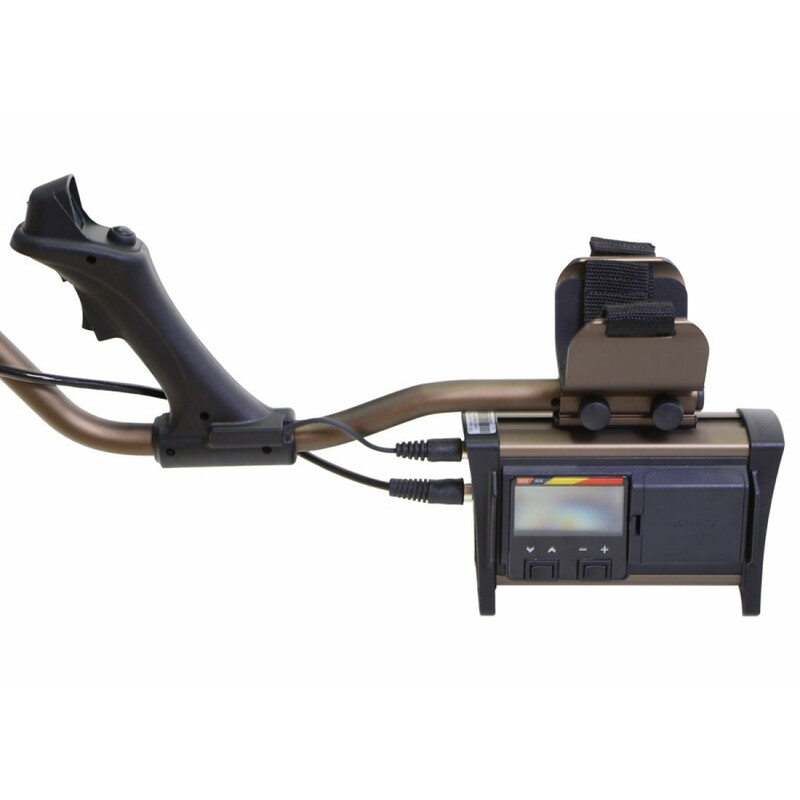 With its easy access settings, its widest scan design and its ergonomics which will not exhaust you during prolonged searches, FORS Gold is an indispensable detector for all detectorists. 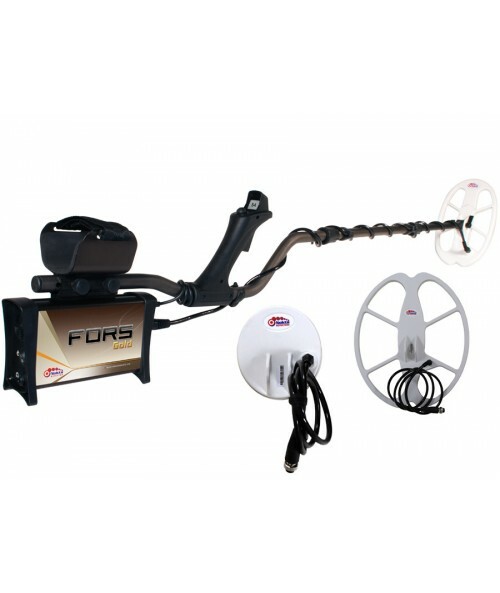 FORS Gold works with 4 AA Alkaline batteries that can easily be purchased anywhere and provides approximately 25-30 hours of use. You can also purchase the optional rechargeable batteries and the charger and charge your batteries at home or in your car. 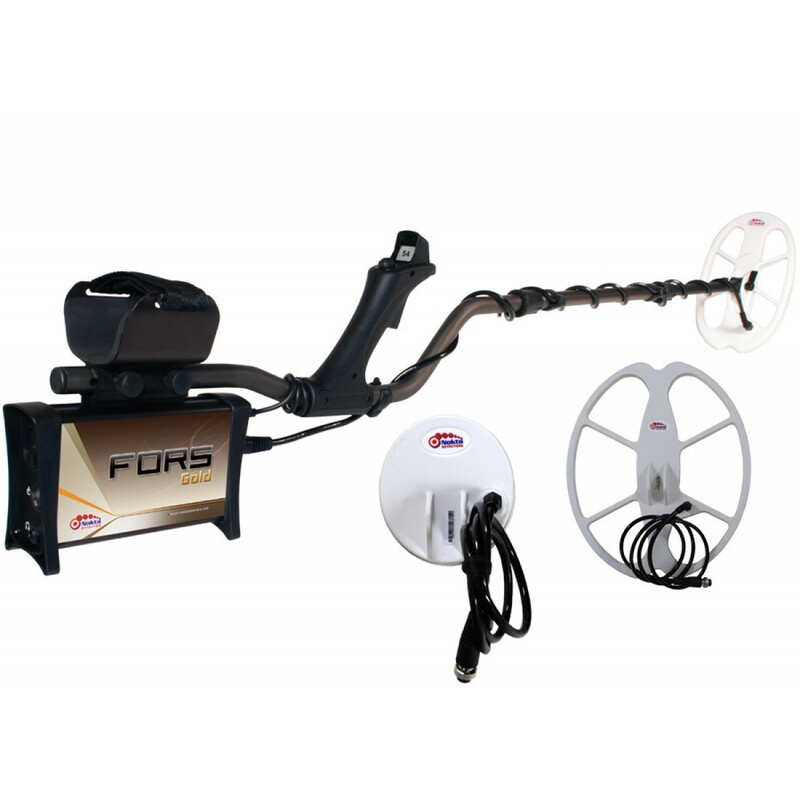 FORS Gold is an international detector offering worldwide use with its 10 language options. Once you select the language in the menu, the device will start in the language you have selected after you turn off and on the device. 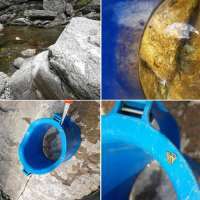 First time out with my new metal detector and I found GOLD!!!! 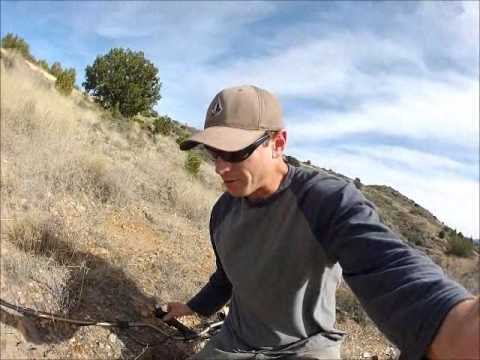 I was in an Arroyo and I found a couple pieces of metal and a bullet, then I got a different tone. A little faint and a little elusive so I start to dig... and about eight inches down I found GOLD,GOLD I tell ya. 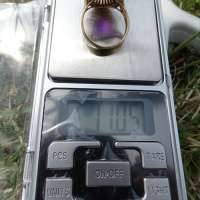 (OK it was a circuit board with half a microprocessor about 1.5 x 1.5" but their was gold showing) and I'm really impressed that I got a strong gold tone from the detector at better than 8 inches. Using Disc 3 it had a target value of a strong "50". I'll definitely have to take this puppy to the mine and check the trailings. I was using just the standard search coil. With the large coil I'm going to need a bigger shovel. Very impressed with this detector.